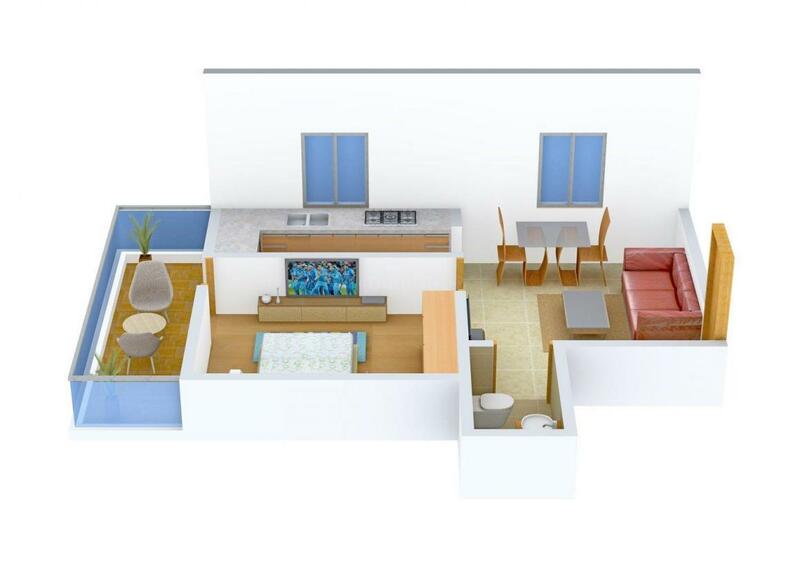 450.00 sqft. 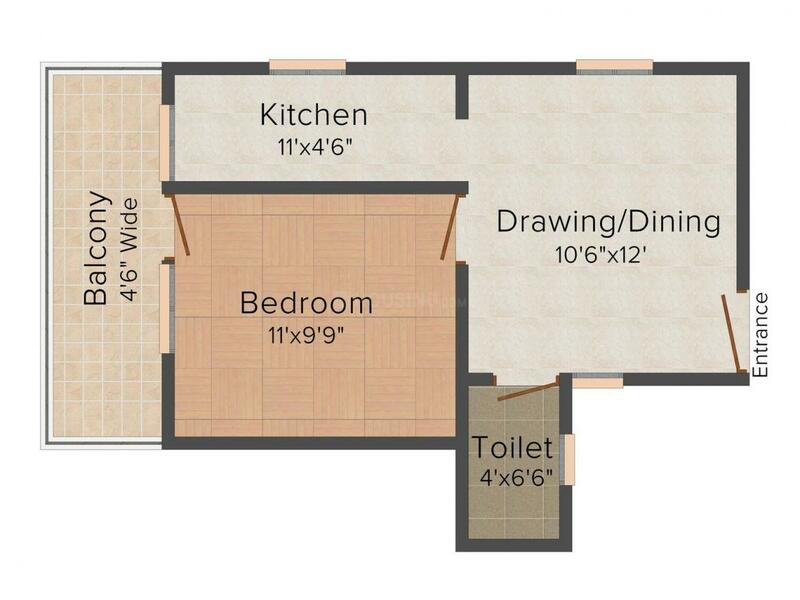 - 765.00 sqft. 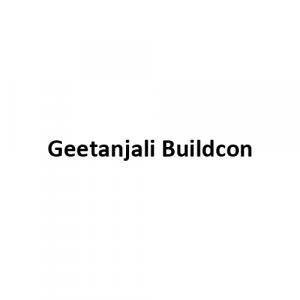 Geetanjali Site is a residential project that is done in a decent manner yet making the place look attractive. The interior of the apartment is quite an art statement as it is very elegantly done. The planning and layout of the flat is the main highlight of the project which is done in a thoughtful manner making the place look spacious with large rooms. The materials used in the construction of the project are of supreme quality. 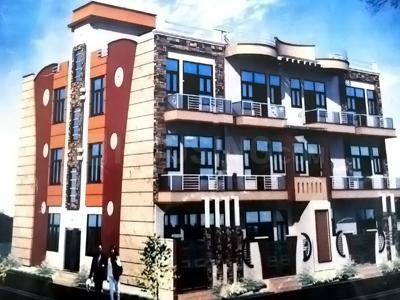 The dwelling is located in a prime areas which facilitates one to lead a relaxed lifestyle.